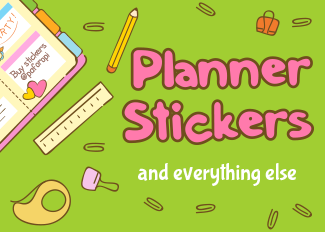 Paforopi.com	Planner stickers and everything else. 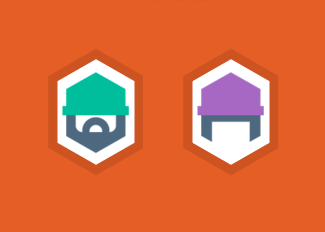 Hexatar.com	Free vector SVG/PDF avatar generator. 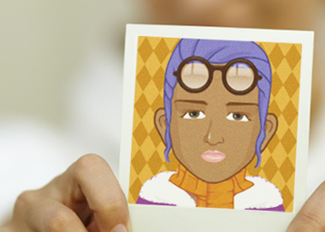 Pickaface.net	Free flash based avatar creator. 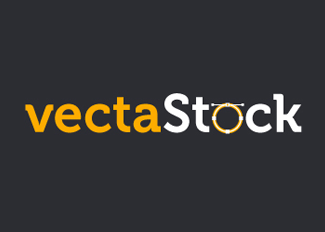 Vectastock.com	Royalty free stock vector and Icon. 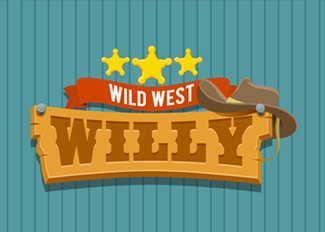 Wild West Willy	iOS casual multi-touch game. 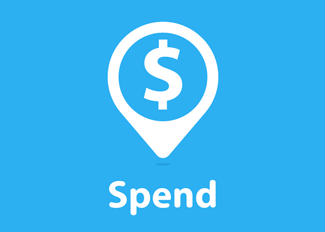 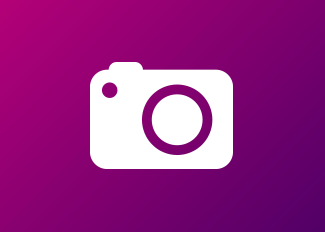 Travelish Spend	iOs personal finance apps. 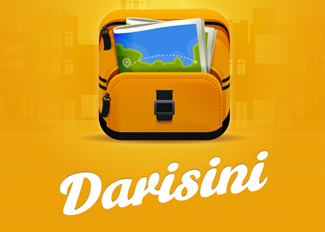 Darisini	Location based iOs App. 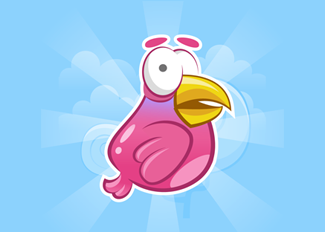 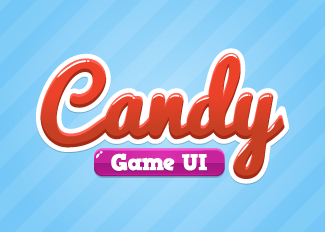 Pikofly	Endless, tap to play arcade game. 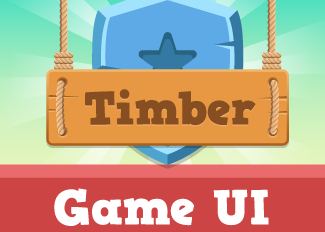 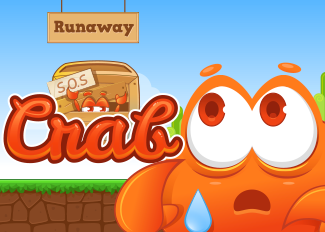 Runaway Crab	iOs casual game. 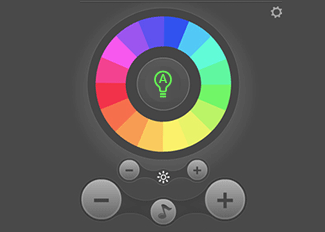 RGBW Remote	Milight wifi LED bulb controller for Desktop.